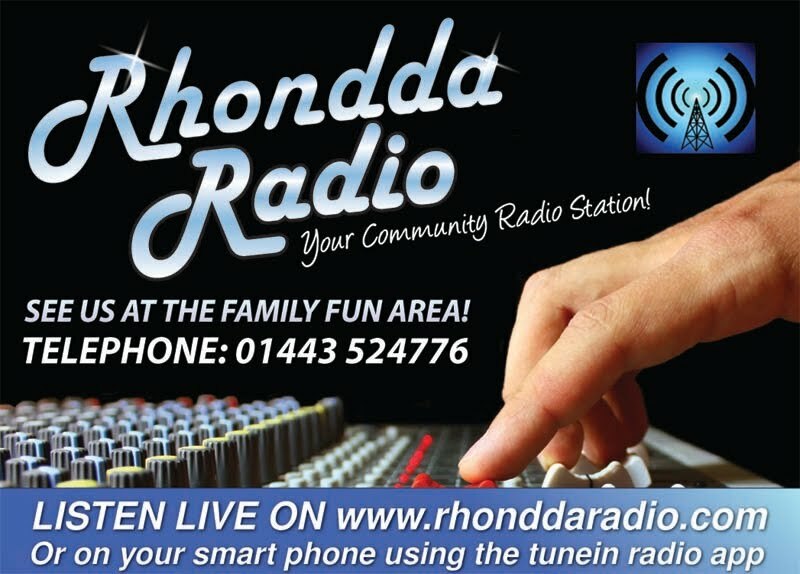 Covering events throughout the day we have our local community radio station, Rhondda Radio. A community radio station. Tune in at www.rhonddaradio.com. Click the image below to listen directly.